Active cosmetics include brands like Vichy, Inneov and Sonaflore. Luxury products include brands like Diesel, Ralph Lauren and YSL. Professional products include brands like Technique, Matrix Essentials, Mizani and Kerastase. Consumer products (personal care) include brands like Ombrelle, Maybelline, Essie, Garnier, Magic and Colorama. Some of the consumer favorite products of the brand are eyeliner, mascara, eye shadow and primers for eyes, primer, powder, foundation, concealer and blush for face. lip liner, lip gloss, lip balm and lip color for lips, nail polish and remover for nails, hair colors in various shades for hair, Shampoo, conditioner for hair care, moisturizers, cleansers, toners for skin care and hair spray, serum for hair styling are also used. L’Oreal also has a kid’s line of products. All the products are available in different product sizes and different price ranges. L’Oreal is also planning to penetrate the Ayurvedic and herbal industry in the Indian cosmetic section. They are having ongoing talks with some of the companies like VLCC and Biotique. L’Oreal has development and research centers in six places worldwide like Japan, France US and China and its products are available in one hundred and thirty countries of the world. The various products are found in various outlets like perfumeries, hair salons, super markets, pharmacies, beauty outlets and even through direct mail. Besides this, the brand has its own website and has tie-ups with other shopping sites on internet. With all the needed product information, the consumers can make purchases from any part of the world. In this changing times internet has become one of the most important outlet for successful purchasing and buying. . L’Oreal’s operations in India are on an ever-growing path as the awareness of the beauty products has resulted in the brands growth and popularity. 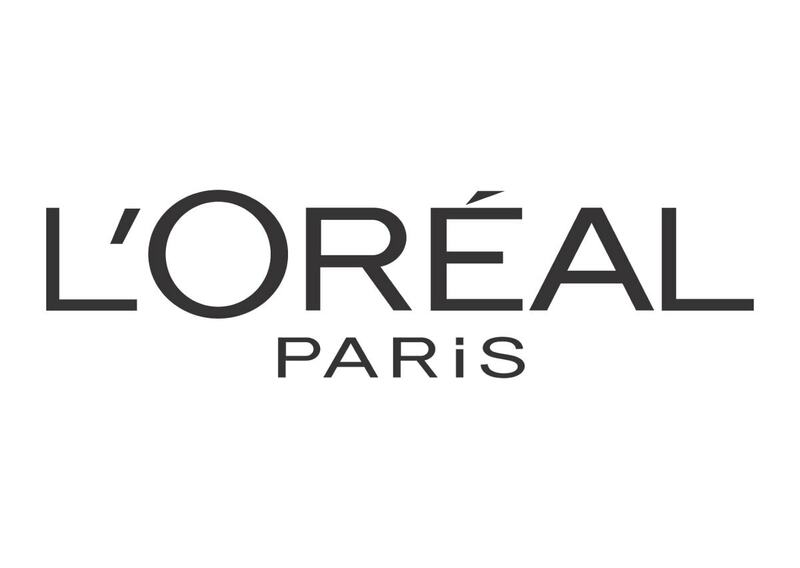 Its operations in India are through its fully owned subsidiary “L’Oreal India”. 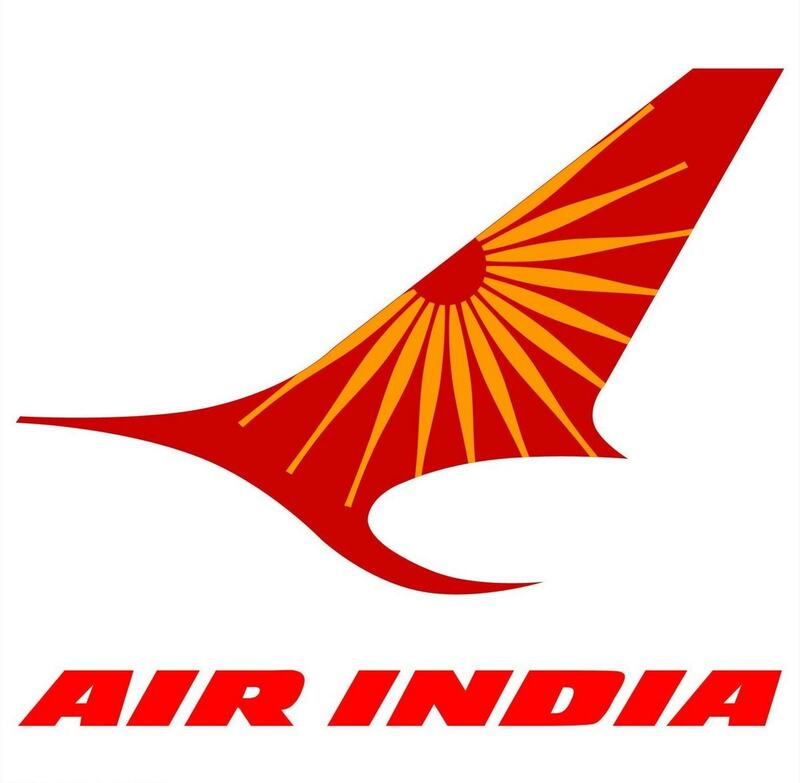 The company has set up a manufacturing plant in the city Pune in Maharashtra, India. Most of the products are imported from abroad and the rest are manufactured in this plant. The successful growth of the brand in India is credited to the efficient supply channels and distribution policies. In one of its kind distribution strategy,L’Oreal has appointed skillfully trained hairdressers that work in their own salons and outlets by providing professional services to the consumers. This includes various treatments and product awareness campaigns that help in creating a new consumer base. This has led to a number ofL’Oreal salons in India, where consumers come for professional and efficient treatment and these salons are for both the gender men and women. The biggest revenue earner for L’Oreal in India is the products related to consumer division. The urban consumer is not as price conscious as was portrayed earlier. For premium products, the consumers are ready to dole out premium prices. 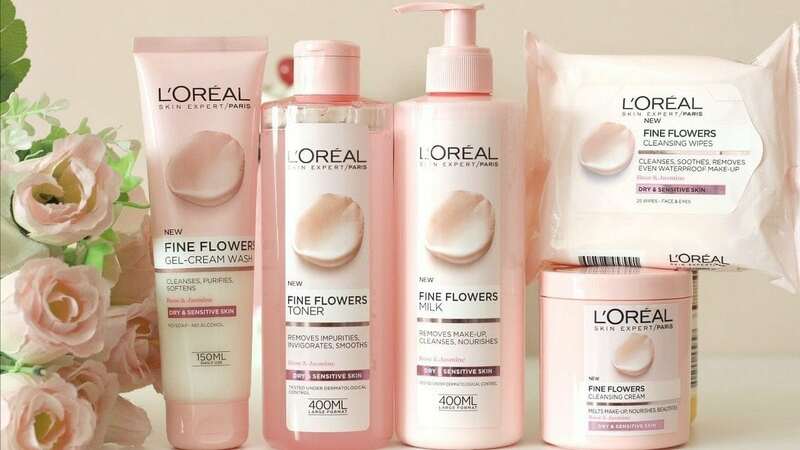 As many of the L’Oreal products belong to the high qualitative product group, the company had to maintain a premium pricing policy for those products. 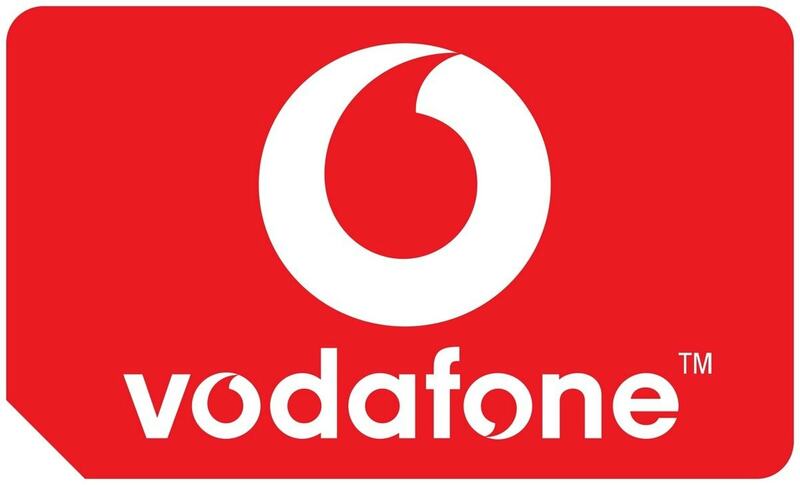 The company has decided to maintain its value added pricing policies for all its products. Some of the brands under L’Oreal have products that cater to the middle class section of the society and the pricing policy for these products is reasonable so that the consumers can easily afford them. Sometimes, in order to penetrate a new section of the market, the company has offered discounts and schemes especially on introductory products. This leads to the minimization of prices and leads to an increase in sales figure resulting in further revenues. 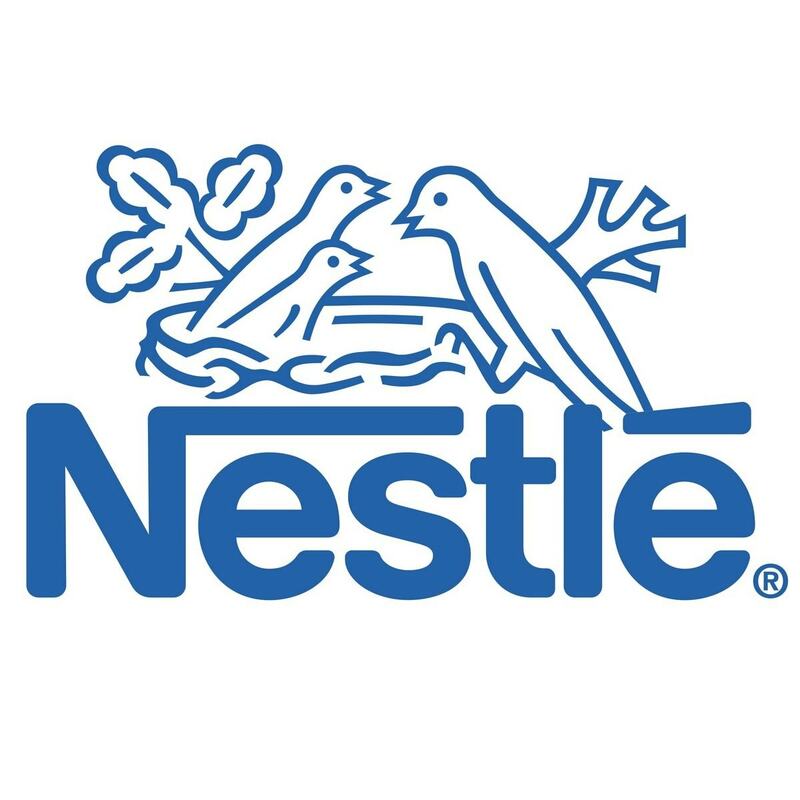 In order to strike a reasonable balance between its products and prices the company has taken steps to increase its Stock Keeping Units, as this will help in creating a balance over the pricing policies. L’Oreal has an advertising slogan that has always defined the brand. The first slogan was “Because I’mWorth it”. This was later replaced by “Because you’re Worth it” and in the year 2009, this was again changed to “Because we’re Worth it”. The changing times along with the mindset and concept can be seen in the changing slogans. The shift to the letter “we” was to denote the consumer involvement in all the brand products. 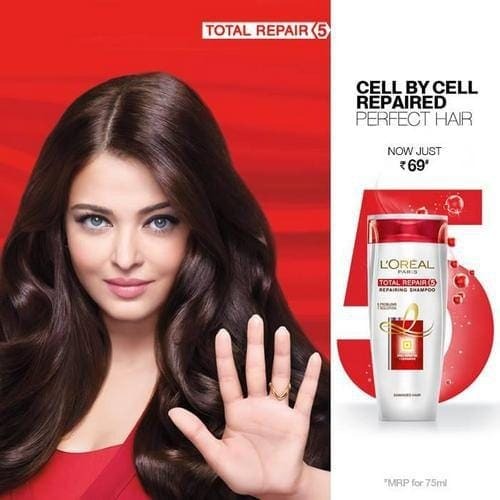 L’Oreal is a truly international brand and hence its advertisements are at a premium level. Attractive and well-known models of international caliber are the part of its promotions. In India, the advertising campaigns are operated through local methods as well as through global methods to appeal to a wide range of consumers. The advertisement agency recruited is “McCann Erickson”. Former Miss World“Aishwarya Rai Bacchan” has been its brand ambassador and international face and presently the actor “Sonam Kapoor” has been in the L’Oreal advertisements. The ad campaigns are in numerous television channels, radio, fashion magazines, hoardings and neon signs. Free products as samples are provided with other products or at salons to market the new items. Sometimes discounts are offered on some products to increase the sales figures and to promote the products. In many cases, surveys for customer satisfaction are carried out amongst the people who have used these products. The results are then published as part of the promotions. For some of the L’Oreal brands the company has adopted a “viral marketing strategy” under which the brand and its products are marketed through marketing messages. The use of internet has opened new doors for every brand and in every field be it marketing or promoting.